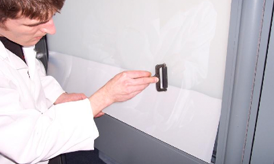 The film works on an electrical principle switching from frosted to clear when power is applied. 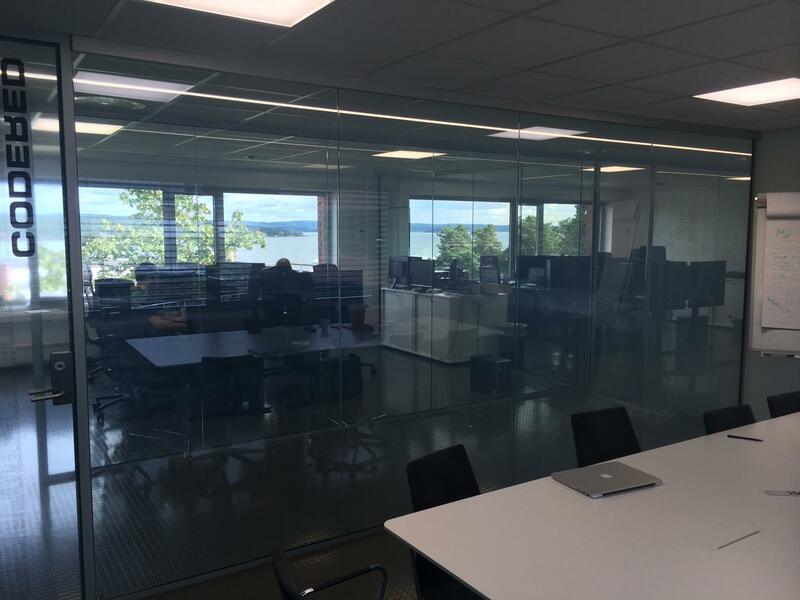 Electric I-Film™ also known as Smart Film offers a next generation alternative to blinds or privacy film making it the ideal choice for commercial or residential installations. 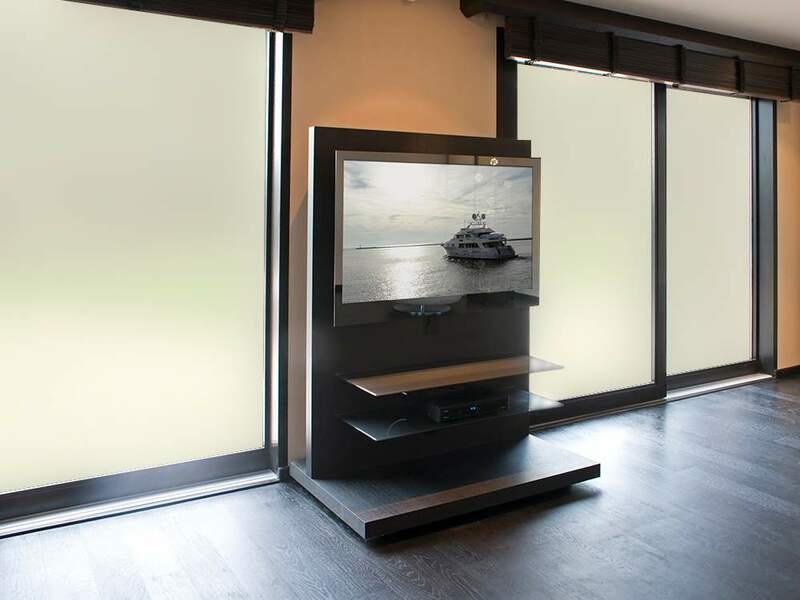 A film with a clear adhesive backing, our Self-Adhesive film makes enjoying the benefits of smart glass technology simpler and more affordable. 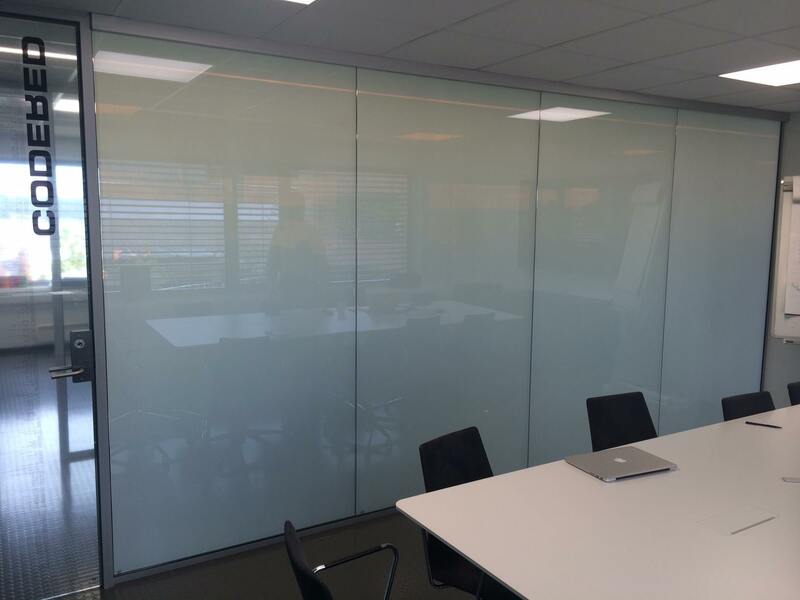 From bedroom to boardroom, living room to showroom, customers all over the world enjoy our smart glass film in thousands of different applications. 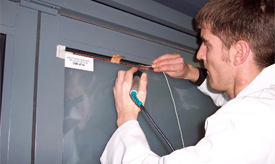 EVERY PIECE OF I-FILM IS SUPPLIED WITH A COPPER BUSBAR AT THE TOP OR BOTTOM FOR CONNECTION TO OUR ELECTRICAL WIRES. 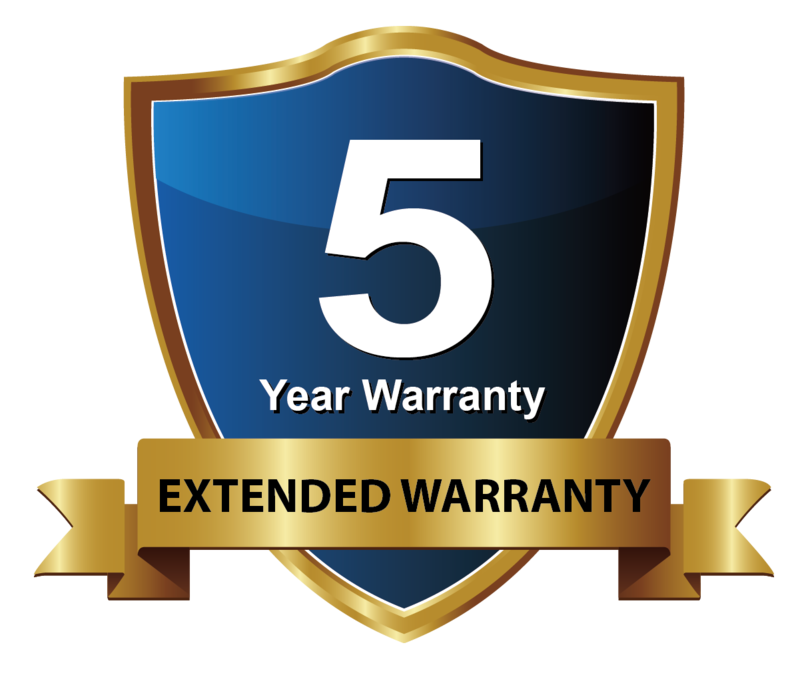 The film comes complete with a self adhesive layer making installation to existing glass easy without the need for water or any additional mounting adhesives. Simply install the film and wire back to the transformer. 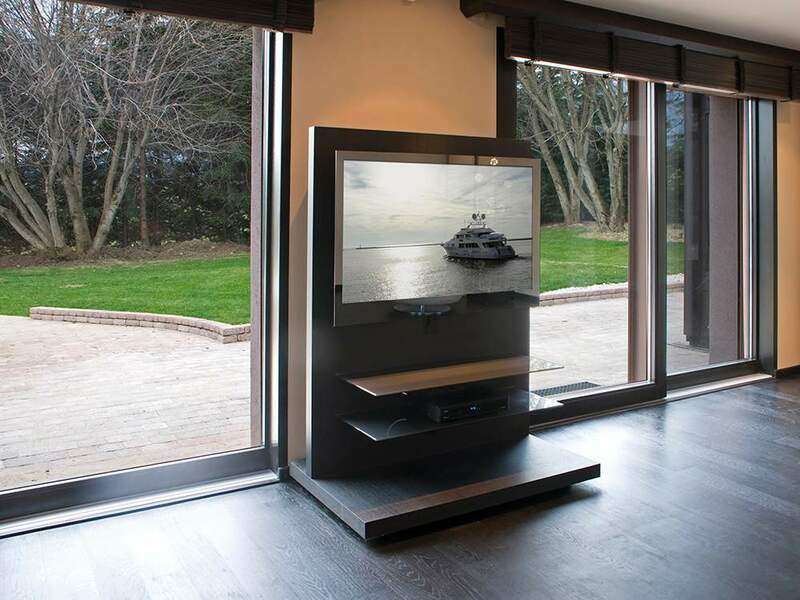 The transformer can then be switched on / off by a standard lighting switch or our stylish RF remote control. Electric I-Film™ technology offers a UV stable / environmentally friendly solution reducing solar heat gain by up to 40%. 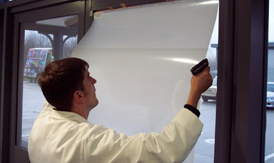 Where could you use our Electric I-Film™?The only limit is your imagination!